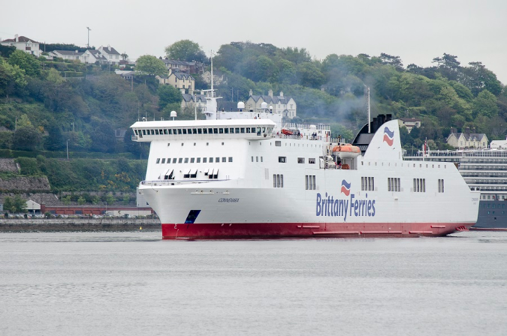 Building on the launch of its new Cork to Santander route in 2018, Brittany Ferries has introduced a new winter sailing schedule designed to facilitate its Ireland to Spain freight traffic. The Connemarawill now depart Cork on Mondays and Fridays at 23:30, arriving in Santander at 08:00 on Wednesday and Sunday mornings respectively. This is the first time that Brittany Ferries will offer a year-round service out of Ireland. Its Cork to Roscoff route, serviced by the Pont-Aven which has been operating for 40 years, will resume sailings in March 2019. The Connemara will also resume its weekly return sailing from Cork to Roscoff at this time. Freight figures since the introduction of the new Cork to Santander route have been encouraging with nearly 2,600 freight units carried to date with demand rising significantly in the last month. The winter schedule runs until Friday, 1 March 2019, with the exception of Christmas and New Year weeks.